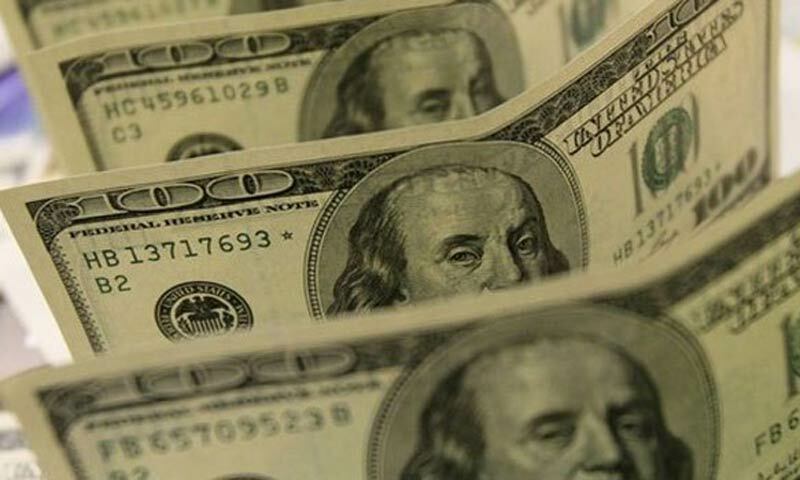 KARACHI: The market players that include importers were astonished that in 38 days (September 6 to October 14), the country�s foreign exchange reserves fell by $1.076bn. How fast foreign exchange reserves of the country flushed out since January was visible from the State Bank�s report that showed a loss of over $4 billion during nine months. The government can use only the dollar reserves with the State Bank while the holdings of private banks could not be used as per the law made in the beginning of the last decade. The reserves of the private banks were higher by more than $1bn to $5.144bn compared to the State Bank�s holdings. However, the grave impact of this fall surfaced on State Bank�s another report issued on Wednesday that showed the country�s current account deficit which sharply increased by $1.2 billion in just three months of the current fiscal. Analysts said the US aid and support is positive sign for the country�s weak health of the reserves but the widening current account deficit could have greater negative impact on economy.